There is convenient parking off Regina St. Please take Erb or Bridgeport to Regina and go south (right off Erb, left off Bridgeport) to the two city lots that are free after 5 PM, beside Paul Puncher Men's Wear. Follow the walkway through to King Street. We are proudly named one of Open Table's Top 100 Restaurants in Canada 2017 & 2018. 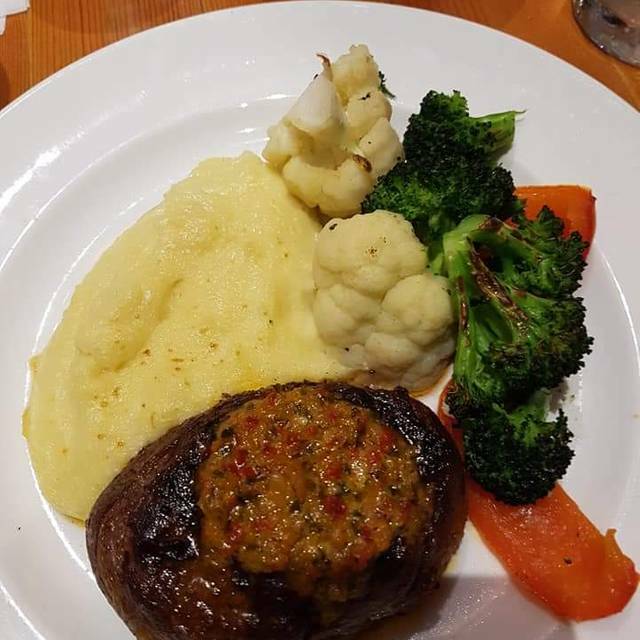 Serving one of Waterloo Regions only Antibiotic and Hormone Free Ontario AAA steaks and showcasing in our menu offering, the creativity and focus of Chef Kyle Rennie and his team. We at King Street Trio Uptown, are delivering a premium offering in a fun and professional service environment. Our open concept kitchen makes King Street Trio Uptown a great way to see and hear your food prepared! Monday through Wednesday, Monday's save 20% on your entire food bill, Tuesday's 15%, Wednesday's 10%. Not valid with other offers. NOT VALID in December or the week of Valentine's Day. Not valid for groups of 9 or more. We'd love to see you for dinner, how about tonight! King street trio uptown is very happy to accommodate all dietary restrictions, please inform your server prior to ordering of any allergies and/or intolerances. 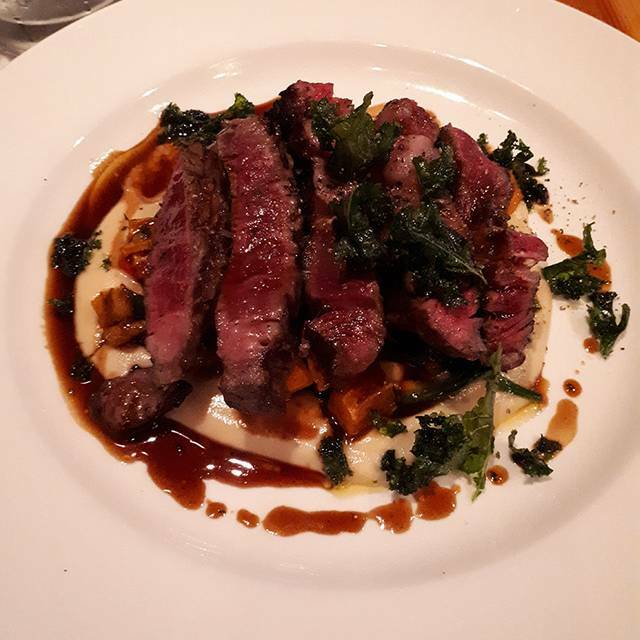 Artisan Farms 'Bar 5" Ontario "AAA" beef main courses are served with seasonal vegetables and your choice of roasted garlic mashed potatoes, roasted mini potatoes or hand-cut pommes frites. All steaks are also offered with a choice of an 'ever changing' compound butter or red wine jus. Note: these are offered at no additional cost! Join us Mother's Day for 'Dinner at Lunch' with some lighter lunch fare in addition to our full dinner menu. Seating from 12 until 2 PM. Dinner seating from 5 PM with our full dinner menu. We will be Open at 5:30 PM on Sunday June 16, 2019 for Father's Day. We will be offering our Full Dinner Menu. We look forward to being of service to you and your family. Great food and great service. It maybe on the expensive side but its reflected in the quality of food and presentation. Amazing experience always! We just love this place, they make us feel like family every time we are there. Looking forward to our next visit! I am never disappointed with King Street Trio. The service is always personable and efficient. The price point is standard and the environment is very elegant and warm. 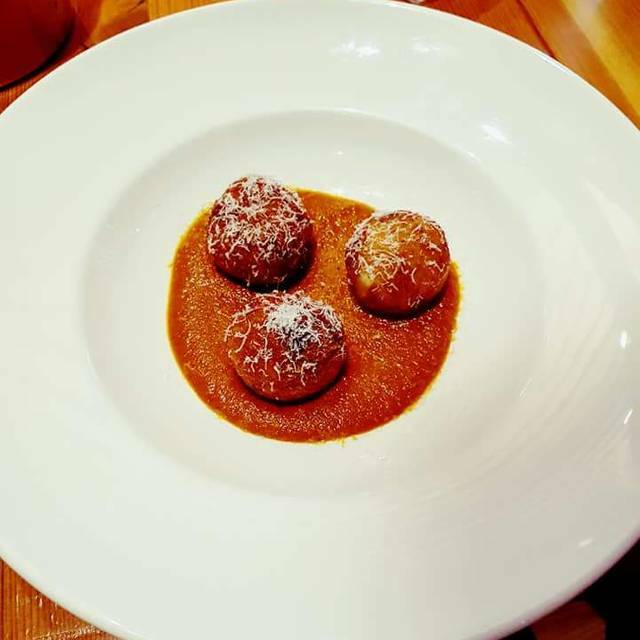 The food itself is always inventive, tasty and they have their standard fare with regular specials. Also discount are offered for earlier in the week. Excellent food, great service and nice atmosphere. We will definitely be returning to enjoy the entire menu. KWs most consistently excellent restaurant. The best dinner for years. The serve is great, and the crab cake appetizers blew out mind. Our party of 3 really enjoyed our experience. 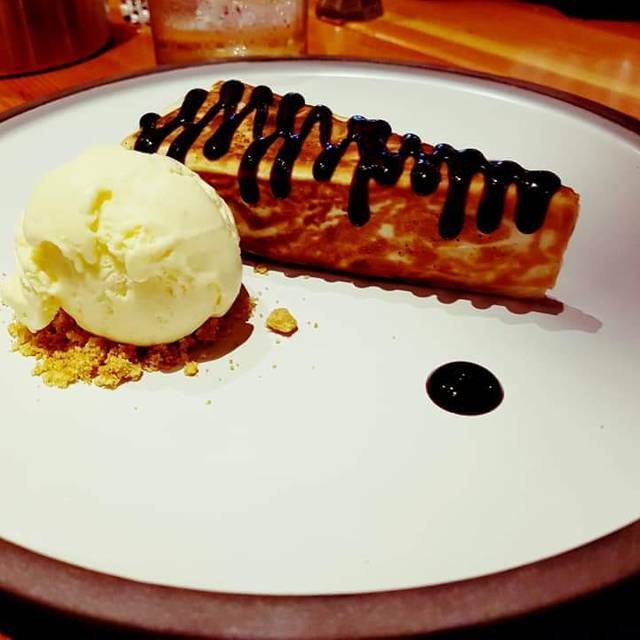 Very welcoming atmosphere, attentive service and great food! Jasmine was an excellent server. I can’t remember having a more delicious Caesar salad. Lamb shank melted in our mouths and the trout delicious. Food , service and atmosphere was amazing as always . We came here to celebrate our daughter's birthday and, as usual, the food was excellent. My one disappointment was they did not serve soup that night, I was in the mood for soup, however, the crab cakes were a very nice starter. The servers are really attentive and always kept our water glasses full without any prompting. They always make everyone feel welcome. This place is a bit pricier than some Uptown restaurants but you really do get what you pay for here in this case so we don't mind coming here for special occasions or on a Monday when they have discounts on food. This was a delightful anniversary celebration! We enjoyed a repeat outing at King Street Trio and will be back. The Calamari and fish selections were delicious! As always: Amazing food, service, hospitality! This restaurant always goes above and beyond to make our experience wonderful !! Thanks again! Food and wine was amazing. Main courses, appetizers, and dessert was all fabulous! Definitely a more expensive place but great for a special occasion. Place is easy to find and greeted right when we entered. We enjoyed the crab cakes and the specials of the day were delicious. It was great being able to have a view of the kitchen and only thing we would change would be the chairs as they were really low compared to the table height. Oysters on the half-shell, hand-crafted cocktails, amazingly fresh ingredients served in creative takes on classic recipes. 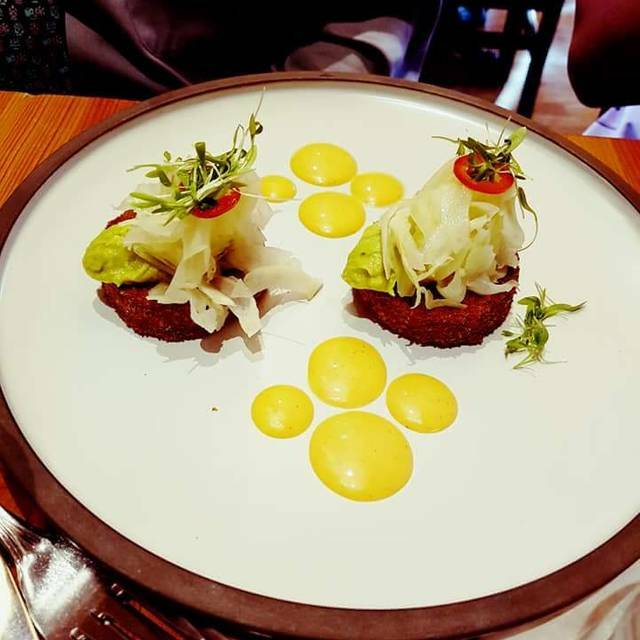 The food is always plated beautifully and tastes of heaven. Excellent menu with creative dishes that are fit for emperors. You can tell every one of the staff are passionate about what they do. 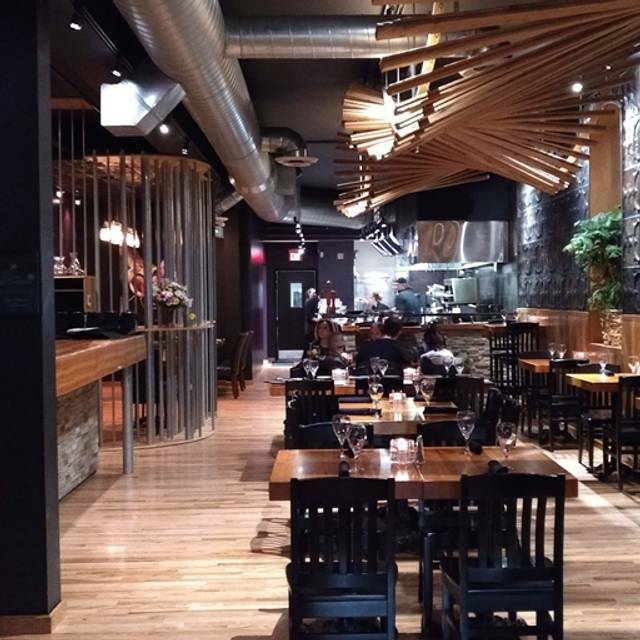 It is by far the best restaurant in the Kitchener-Waterloo region! The waiters are also quite handsome. Consistently the best place in town! Service and food are absolutely top shelf. Don’t waste your time and money at the keg or one of the chain places! Just come here and for the same price get outstanding food and service. Oh and you have to try the Cesar martini ! Another superb meal. Great food and great staff. 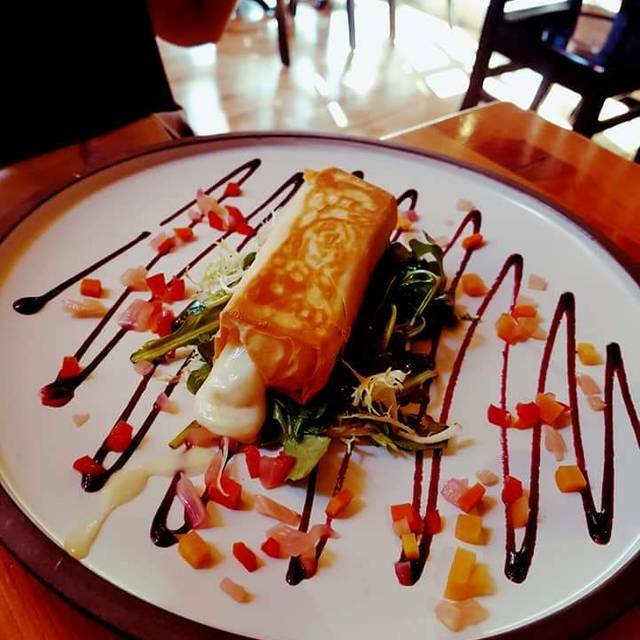 Food doesn't match with the price and also the main course portions are appetizer portion. Unless you do full course including desert, you will go home hungry. Thank you very much - beautiful building, great atmosphere, excellent owner/host, wonderful salad, trout, filet, cheesecake, birthday dessert - perfect flavours. We were greeted at the door by the manager/owner, our reservations noted and immediately seated. It was a homey, warm ambiance on a very cold night. A new appetizer was recommended and enjoyed. Our meals were taste sensations; some of us even had room for dessert - also scrumptious. Highly recommend, but not inexpensive. Amazing service and food. 10/10 would go again... when I can afford too. The staff are always outstanding and go beyond to make sure all ur needs are looked after from when u arrive right to when u are leaving. It is a bit pricey but well worth it. I only wish there were more choices for apps and mains. 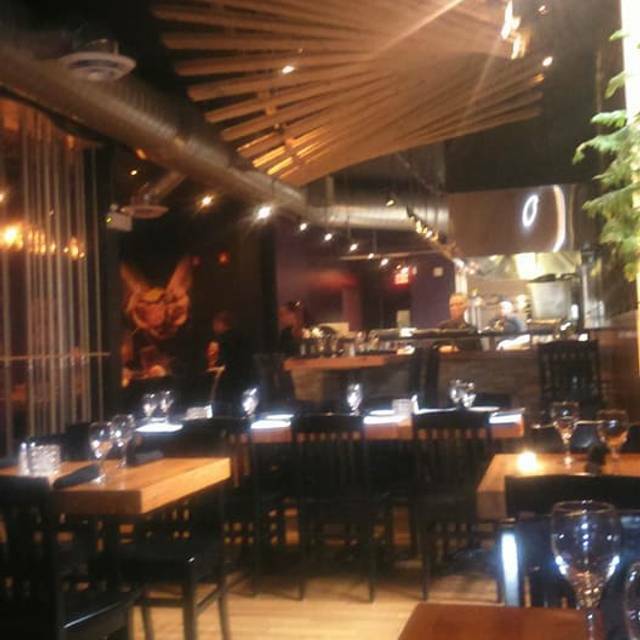 I would recommend kings street trio to anyone who loves a quiet place to enjoy a great meal. It's a great place for a great meal and the decor is well done. Great place for Birthday dinner! Everything about is the restaurant experience was well done. The service was friendly but very professional and the food was great. I took my mom there for the first time and couldn't have been happier with the service or the food. Everything was amazing. You can tell the staff is passionate about what they do. I can't wait to go back! We love everything about King Street Trio and will be back again. Waiter recommendations were spot on. Food was amazing. Atmosphere loud. Menu limited and in admist change. GM kind of mean. Waiter hard to hear. Would go back only because the food was so good so kudos to the chef! I ordered the Trout Special which was cooked perfectly with a golden brown crust and still juicy inside. All the additions paired nicely with perfect portion sizes. As always the service and atmosphere was high class. This is my favorite Canadian restaurant. Great food, wonderful staff and would recommend it to anyone. My fiancé and I went here for our anniversary. We were greeted by the owner Brian who is always a welcoming host. Her food was absolutely excellent and the service and timing was great. 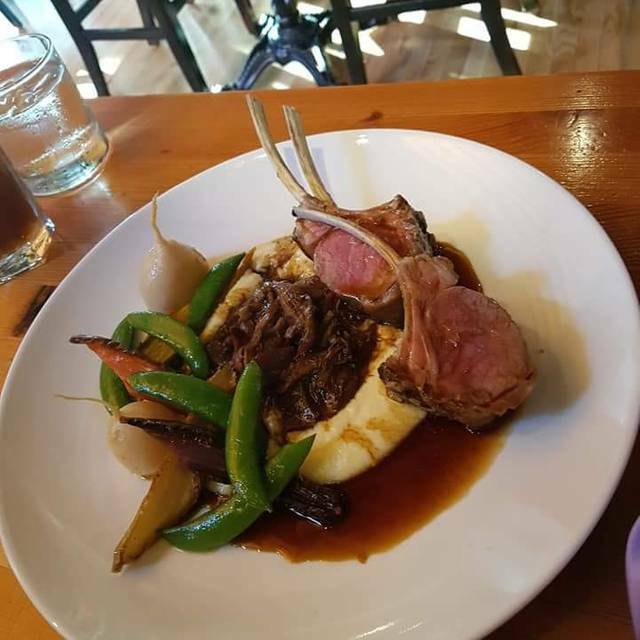 King Street trio is in our top three favourite restaurants in KW. My son is a picky eater so I took him to you for the first time-he raved about his dinner!!! I enjoyed mine as well! King Street Trio has always provided us with a wonderful meal. It never disappoints us. The Cheif prepared a fabulous dish and the price point maybe the best in Kitchener Waterloo. Food was served at in perfect timing.